Max Verstappen says that a mechanical set-up mistake was to blame for Red Bull's disappointing performance in the Bahrain GP. 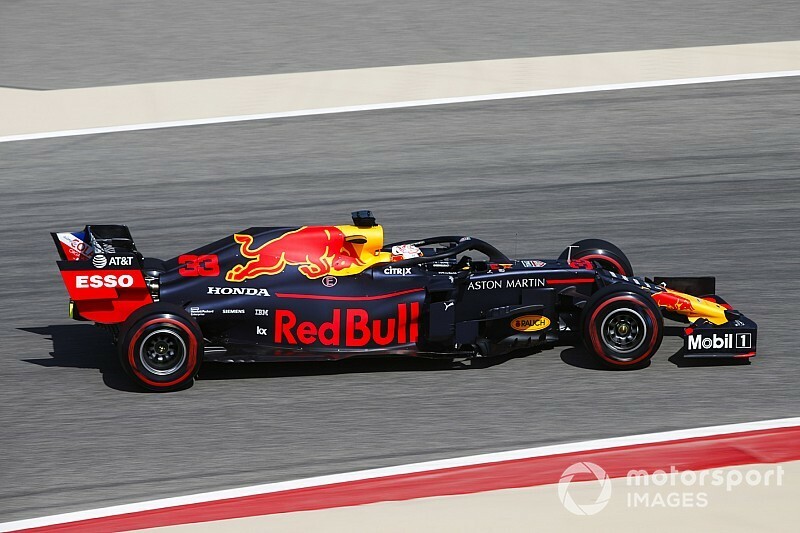 Verstappen finished fourth in the Sakhir event and said he "didn't have a single lap" where his car handled well during the race. 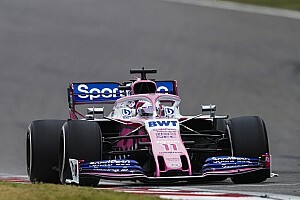 The Dutchman, who said that the issue came to light in testing in the aftermath of the race weekend, said that the wind had also played a factor. "We understood already a lot in testing, and we also found out we made a mistake with the set-up, the whole week, unfortunately," he said. "That's how it goes. As long as we found it." 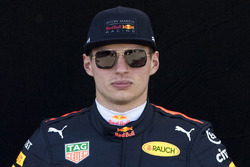 Asked to elaborate, he said that the error was "big enough" and "mechanical," and that it affected both his car and that of teammate Pierre Gasly. Verstappen agreed that Red Bull would have been closer to the cars ahead if everything had been perfect. "I think if we could find a good balance within the car I think we could definitely be fighting closer, yeah. Then for sure, we would have finished third in Bahrain. "It was anyhow windy throughout the whole weekend. I was never happy with the balance, always trying to get it, but we never got it. 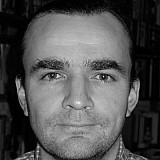 With what we found we could understand why we couldn't find a good balance." 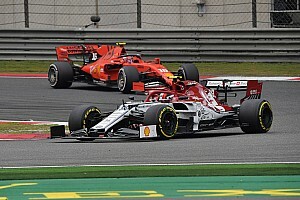 He added: "If there's something set-up wrong, like we had, then you can do whatever you like on the car, and you will always have the same issue." Verstappen said the error was not specifically to blame for the struggles the team had on the softer tyres in Bahrain. 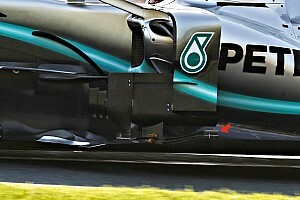 "That is another thing, but in general it would not help, especially if you have the softer tyres and you are sliding that much, you are overheating them. It wouldn't have helped. I wouldn't say it would have cleaned it up fully. "It's always a question mark. Then in the race on both tyres we were too slow, so I don't think it was a big issue at the end." Verstappen said the issue has been addressed for Shanghai: "It's a simple fix. What we did wrong there, yeah, but then we need to see how the rest is behaving. "It's again a new Grand Prix, so a lot of things can happen. We just have to make sure that we are on top of what we can control. Then we'll see how competitive can be." 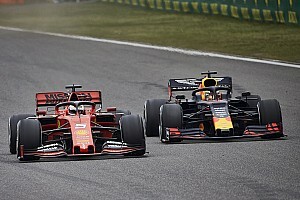 Intriguingly when asked by Motorsport.com if the RB15 is the most difficult F1 car to set-up that he has experienced thus far Verstappen compared it favourably to its predecessor. "To be honest not. I feel comfortable in the car, and I drive it as fast as I can. But for example in Australia we did quite a good job to be fourth, even in Bahrain to be fifth I was actually quite happy. "At the moment it's just not really quick enough. But like I said before, in Bahrain we found out some issues. I feel comfortable, there's nothing wrong with that. I feel better in this car than last year's car." Ricardo Rosset: Underrated? Or one of F1's least-impressive drivers?